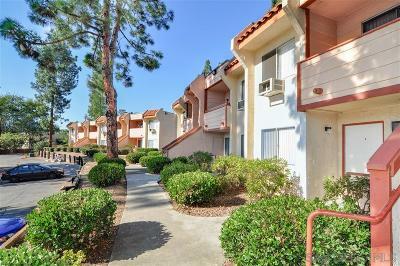 We are pleased to present Pine View Apartments, a 101-unit apartment community in Fallbrook, California. 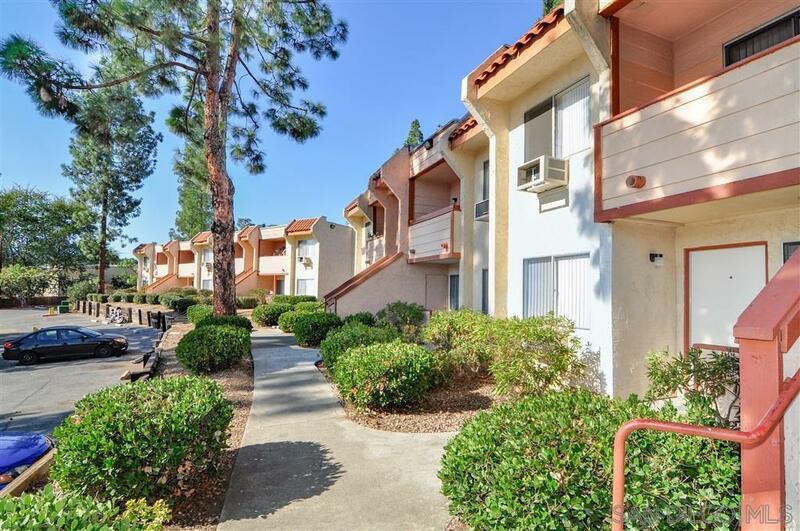 Built in 1980, Pine View Apartments features one and two bedroom apartments. The property offers residents a swimming pool, fitness center, basketball & tennis court, leasing center and more. Fallbrook is located in San Diego's North County inland submarket. Fallbrook is within a 30-minute drive to Vista, Oceanside, Temecula, San Marcos & Escondido.